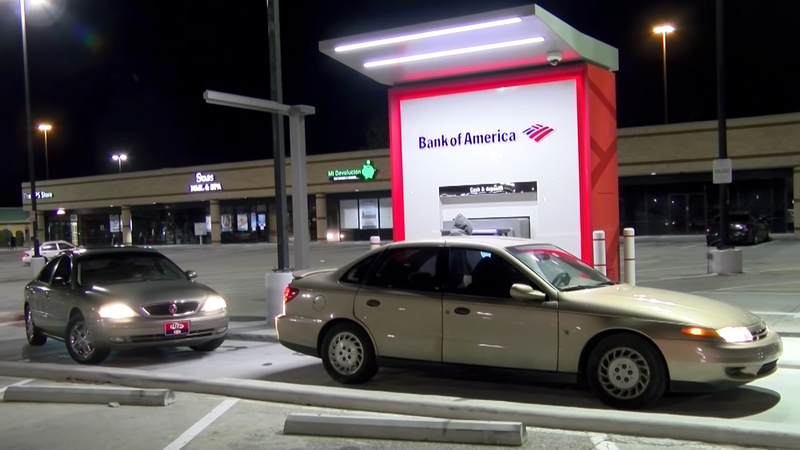 There’s no such thing as easy money—unless you’re one of the lucky few who happened upon an incorrectly loaded ATM on the side of an interstate near Houston, Texas on Sunday night. Regardless, such is the state of the world that the best Cyber Monday 2018 deal was from a malfunctioning ATM. Whodathunk?